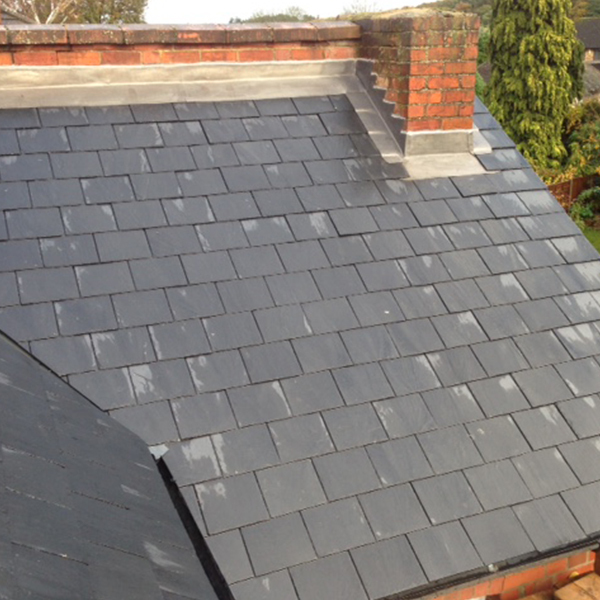 Slating and slate roof repairs. 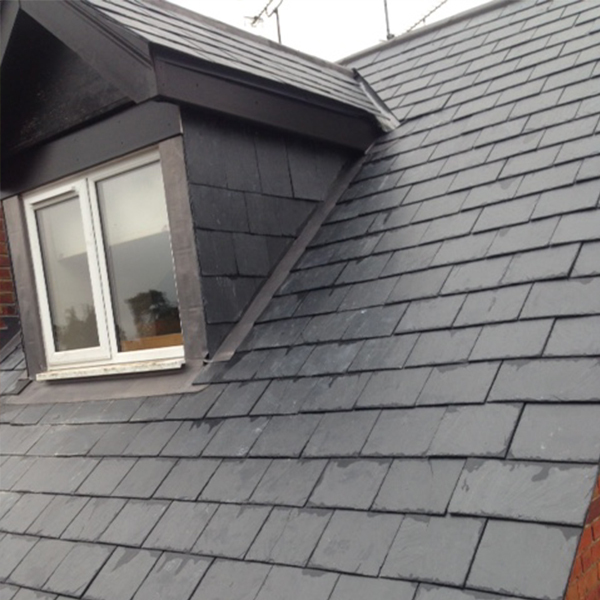 Crowthorne Roofing have established a fantastic reputation for providing high standards of roofing work to many customers in Crowthorne, Bracknell, Sandhurst and the surrounding areas. 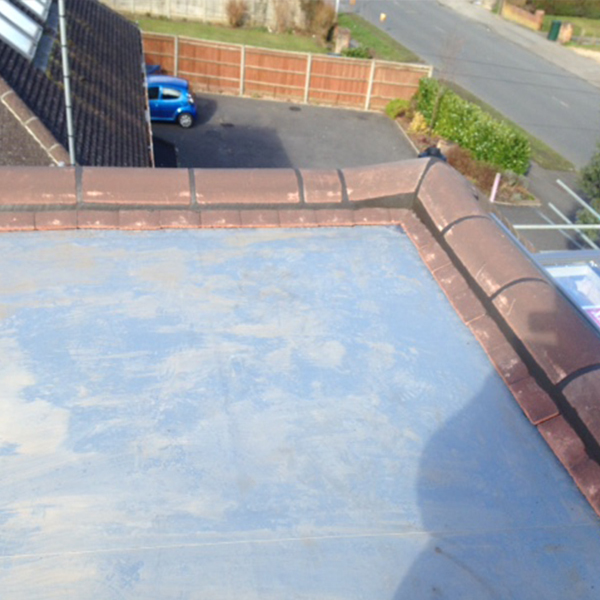 Here are some images of recent work we have undertaken. 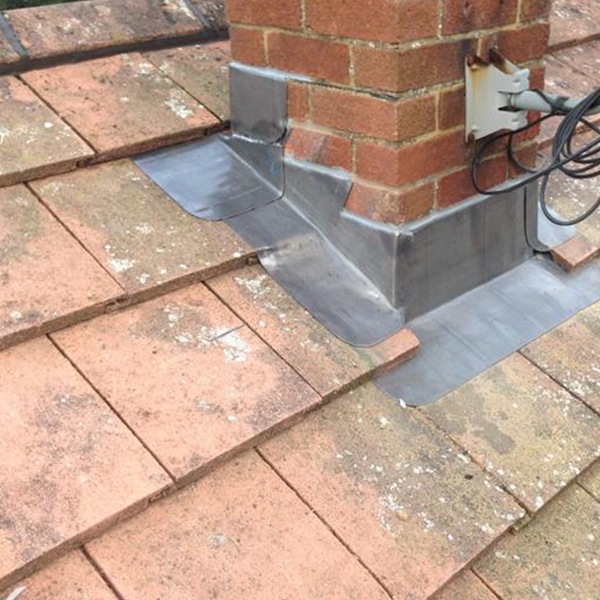 Need an experienced roofer in Crowthorne for your latest project?